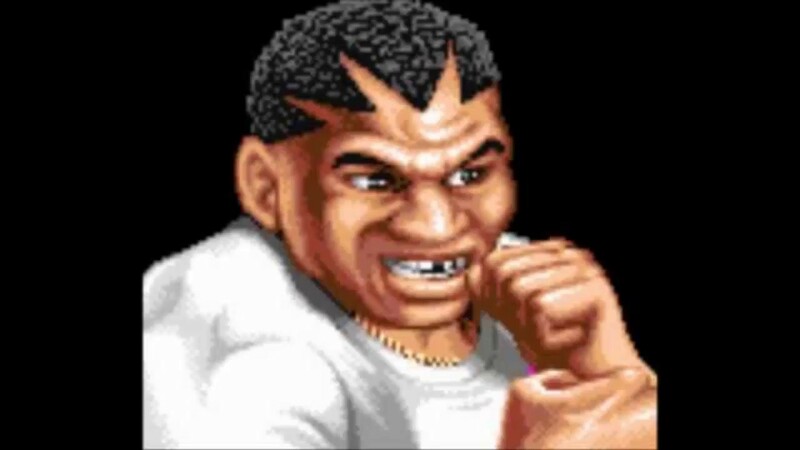 Mike Bison/Balrog is literally just Mike Tyson but evil(er). 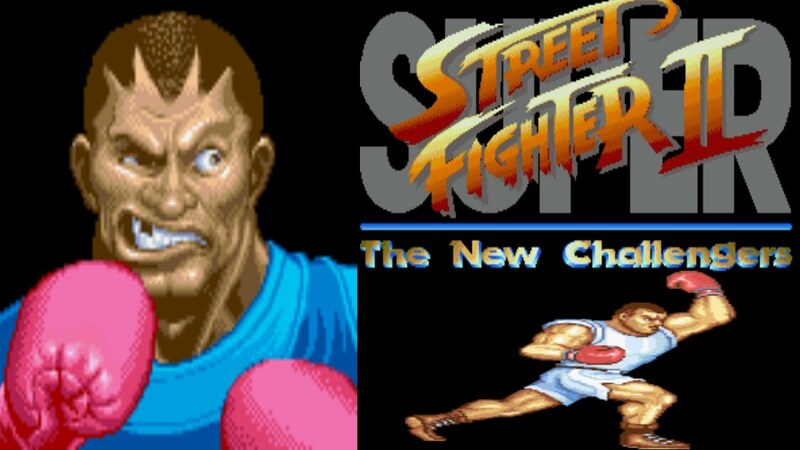 And they changed his name for the American release and also changed his character art in the updated rereleases of SF II so that he didn't look as much like Tyson. That's why he went from this ◊ to this ◊ between the original release and Super Street Fighter II. Not to mention the sea of Bruce Lee Clone characters out there, to the point that it's its own trope. While Capcom was cautious there - probably more because they've opted to make him every negative black boxer stereotype you can think of and a terrorist on top of it than for simply using his likeness - there's still numerous characters in their rosters and other fighting games who are blatantly and unapologetically modeled on real or fictonal characters, and as far as I'm aware no lawsuit has every happened because so and so resembled such and such too closely at least in the fighting game sphere. See the point I just said about plausible deniability. They usually take steps to avoid the tribute being as blatant as it was with K9999. With K9999, just about every single aspect of the character, from moveset to voice to design to premise, was designed to evoke the reaction of "Hey, that's Tetsuo!" Even with Benimaru, they were smart enough to make it so his playstyle is nothing like Polnareff's. and as far as I'm aware no lawsuit has every happened because so and so resembled such and such too closely at least in the fighting game sphere. There was actually a rather big one in the 90s. Capcom sued the makers of Fighter's History for ripping off Street Fighter, but lost because of scenes-à-faire . Namely, that many of the Street Fighter characters were so archetypical and evocative of other characters seen in martial arts fiction that it couldn't realistically be argued that a ripoff occurred. IE, Ryo from King of Fighters is an obvious ripoff of Ryu from Street Fighter, but Ryu was also a rather unoriginal character to begin with. With a character like Tetsuo, that's really not the case. The Fighter's History lawsuit wasn't even the likeness of any given character but the game itself, which was extremely similar to Street Fighter. Even with K9999 being extremely similar superficially to Tetsuo, given Akira's lack of popularity in Japan (it was well received there but only really became a small sensation when it was brought to the west) and the slide towards obscurity KOF keeps finding itself on, I feel like they could of gotten away with it without a whole lot of trouble. Street Fighter is a cornerstone of gaming culture around the world and their Tyson expy has never caused them legal trouble. If nothing else, they could of just developed and designed K49 to resemble him less with new costumes and moves, dropped Tetsuo's actor for a new one, and sidestepped the issue while salvaging the character. I think they dipped him because we wasn't that popular and they wanted to try someone new in his place at the end of the day. The fact that the characters were modeled after the cast of Street Fighter was explicitly brought up in the lawsuit. No wonder they lost in that case. Nobody in Fighter's History looks that similar to anyone in Street Fighter. Can’t see the picture. Who is it? Including a picture in Lili's outfit. Also, I finally got my copy of the updated artbook for XIV. For the most part, is identical to the one included in the Steam version so I just scanned the missing pages. And then I get to know my whole team of favorites (Terry, Rock, K') is Rank A or A+. You think it would be feasible to split the work page into one for the different sagas? It's kind of long now. Work page? As in separate the main page into the different games? I'd be glad if that happened. So is that like Fate Grand Order then. They trying to bankrupt some fans whaling on Mai? This one's a little more reasonable - you get every character for free and pull on cards that let each character use their SDM/HDM/Whatever the highest tier DM of that given KOF is. MightyKombat And? And? And? And? AND? from Are explosions science? And? And? And? And? AND? Plus I think some of the choices are wild. Like I swore this game had a version of movie Rugal in it. New chapter of a New Beginning is out, focused on Angel, explaining how her story changed now that K9999 has vanished. Seemingly, NESTS is still around and is keeping tabs of all the "traitors" (Angel, Sylvie, K', Maxima and Kula). Is also revealed that Angel's team up with KOD and Ramon goes beyond KOF with Ramon working on getting her to break through into the Lucha Libre scene as "Angel of Justice"
Pretty good chapter overall, although now I'm worried if this means Team Mexico is up against Team Ikari in the Third Match. 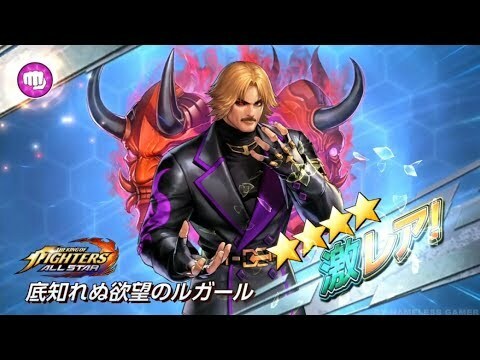 Movie!Rugal's outfit on the game Rugal is pretty sick ◊, not even gonna lie. I could see that as an alternate design for him in a game, easy. The third match in the XIV manga is Team Mexico vs Team Ikari,Team Mexico knows how to make an entrance tho.